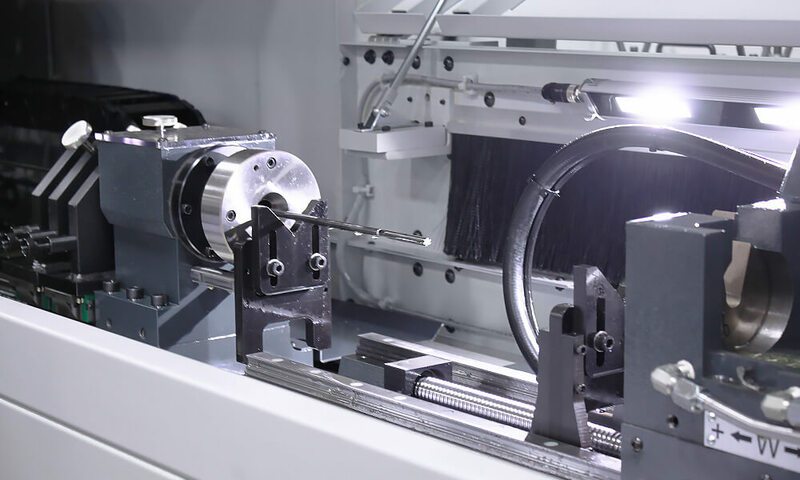 The reaming process is performed on precision machines, after a workpiece is gundrilled, to produce an extremely round, dimensionally accurate bore with improved finish, ready to be rifled. 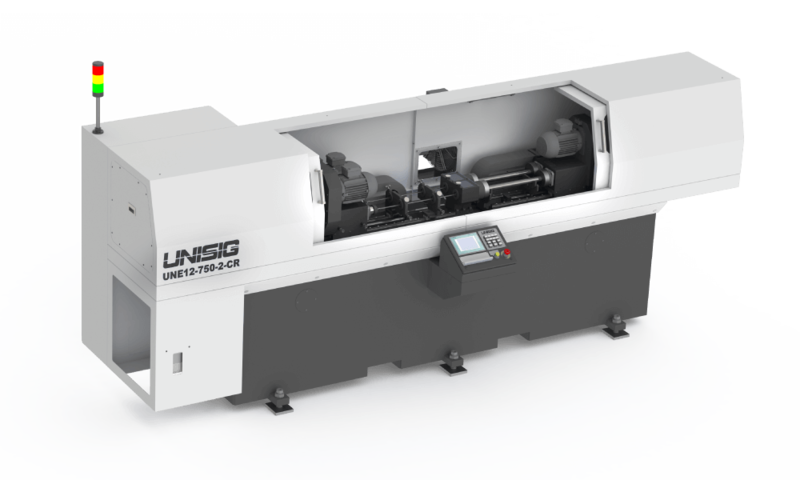 UNR gun reaming machines are designed for precision reaming with effortless operation in the manufacture of rifle barrels. Learn about the rifle barrel blank manufacturing process. Submit your application for a quote for barrel reaming machines.